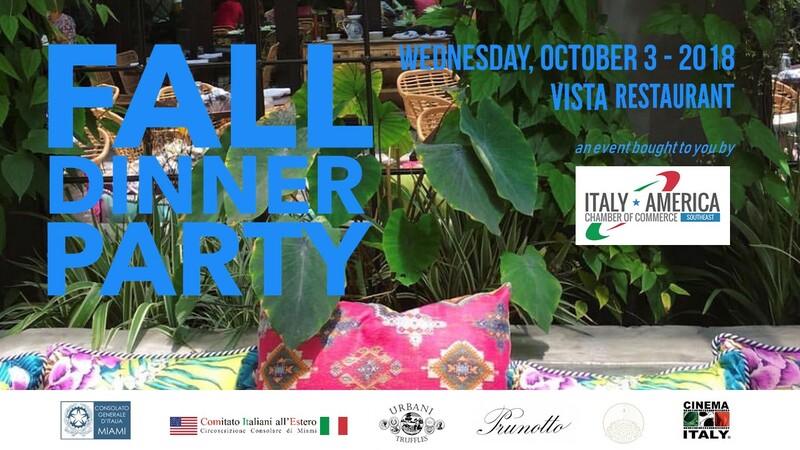 The Italy-America Chamber of Commerce Southeast is glad to invite you to its Annual Fall Dinner Party on October 3 at Vista Restaurant, welcoming the New Consul General of Italy in Miami Hon. 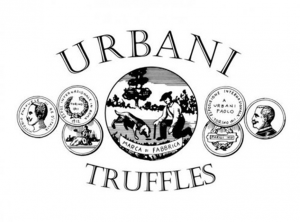 Cristiano Musillo, and presenting White Truffle Festival and Cinema Italy Edition 2018. 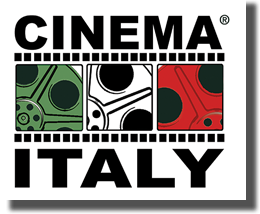 …and the party continues with Cinema Italy! The rate includes: welcome drink, 4 course menu & wine pairing, tips & taxes. ATTENTION: Space is limited. RSVP MANDATORY BY FRIDAY, SEPTEMBER 28. Please send an email to rsvp@iacc-miami.com and call to process the payment at 305-577-9868. Vista is the new two-story restaurant located in the emerging area of Upper Buena Vista. The concept behind its cuisine is to create a flavorful twist to the traditional Italian cuisine by adding Miami local tastes and multicultural backgrounds. 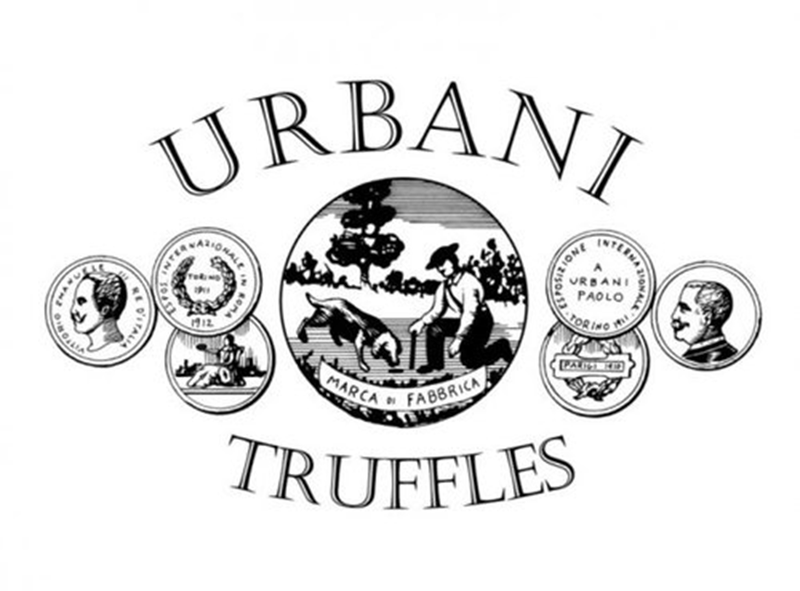 Established in 1852 with Carlo Urbani’s exportation of fresh truffles to Carpentras France, Urbani’s reputation for excellence has since been carefully and faithfully handed from one generation to the next. As one of the oldest and most prominent Piedmont wineries, Prunotto has a long legacy of innovation in the Langhe region. Since its establishment in 1904, Prunotto has lead the region in innovative winemaking, bringing the best out of the various grapes of Piedmont while continuing to stay true to its terroir and deeply rooted traditions. The Italian Film Festival Inc. is a non-profit organization incorporated in the State of Florida on February 17, 2002 for the sole purpose of promoting Italian cinema and culture outside of Italy.